Last Updated: July 19, 2007 New page. 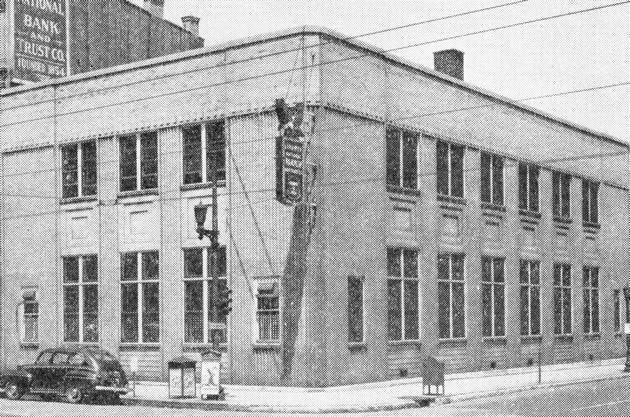 This is an addition/annex that was made to the original Liberty National Bank building at 2nd and Market. From what I've read, it had patterned brick walls. 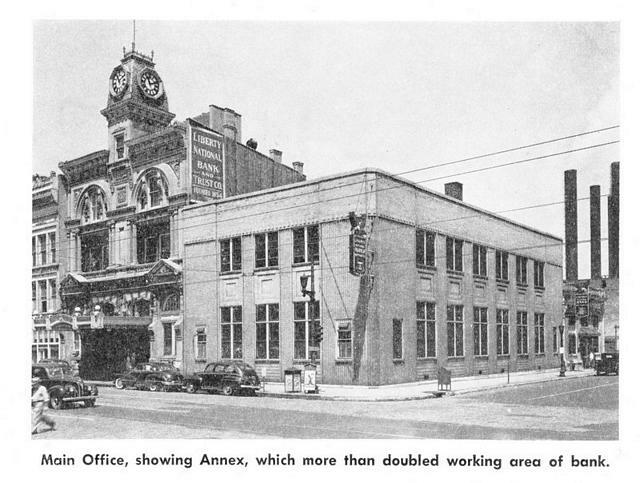 A widened 2nd Street now runs right over the ground that this annex stood.